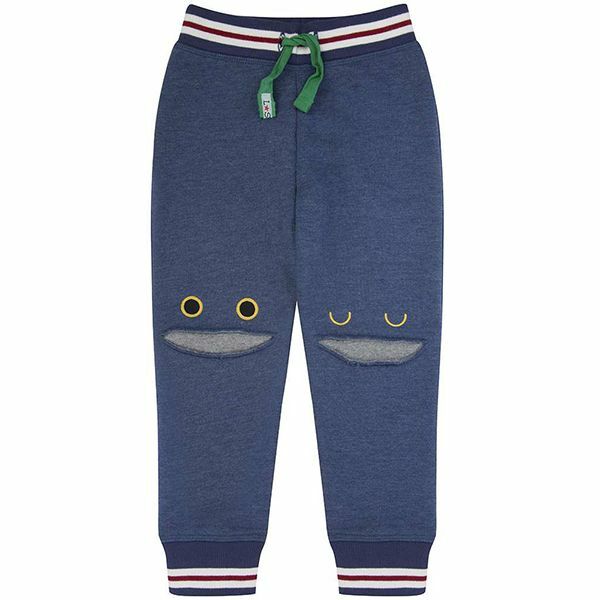 Back by popular demand, our character joggers have monster knees this season. Made from our premium sweatshirt fabric in denim marl colour, the joggers have a slimmer leg for a fashion fit. Sporty stripe ribs and contrast drawcord.